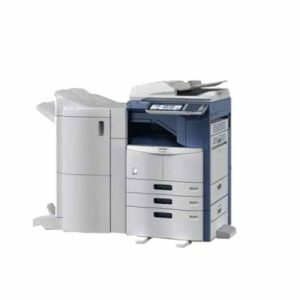 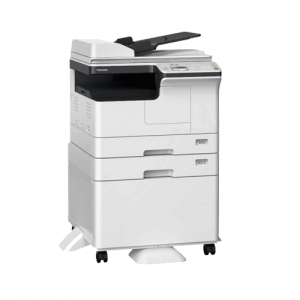 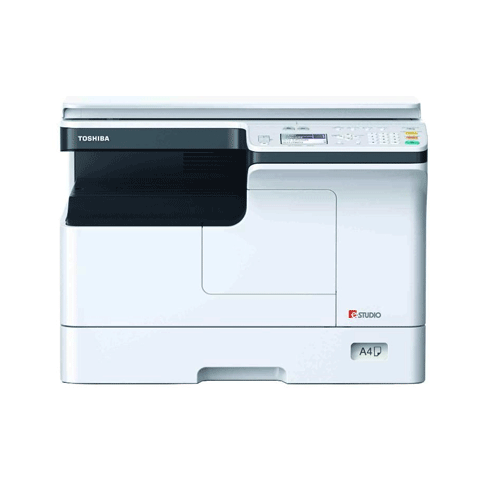 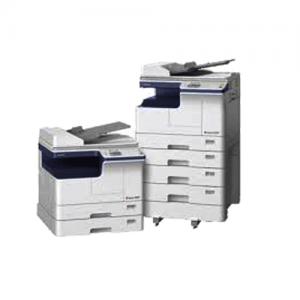 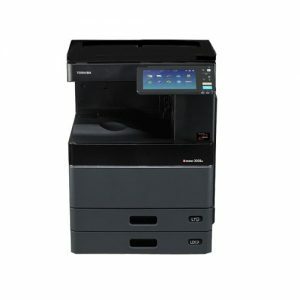 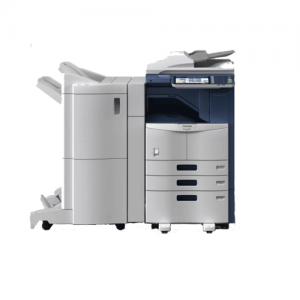 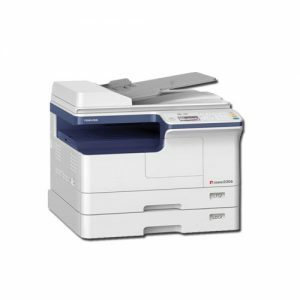 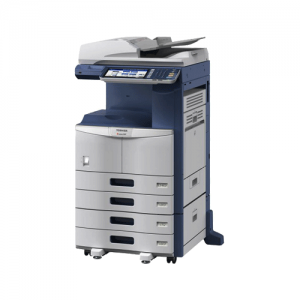 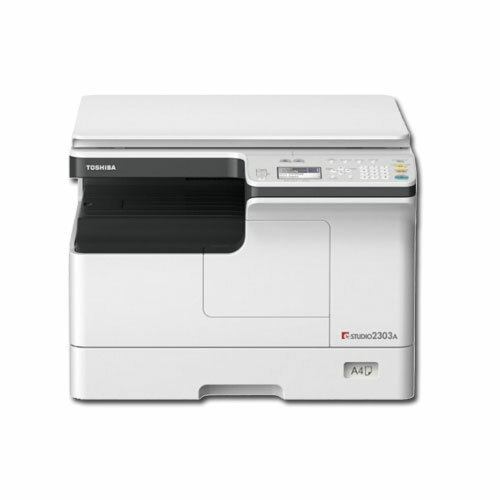 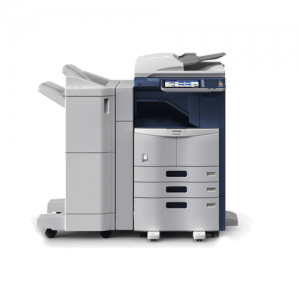 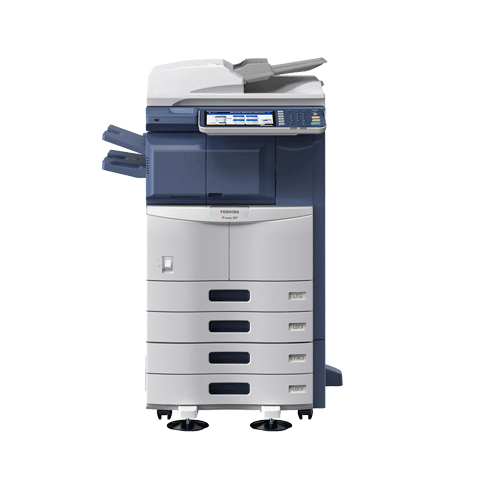 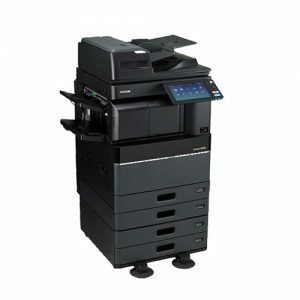 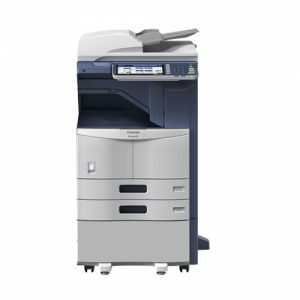 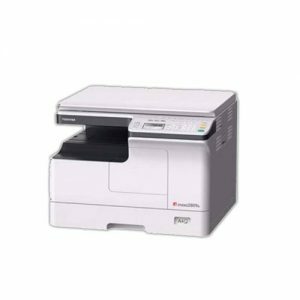 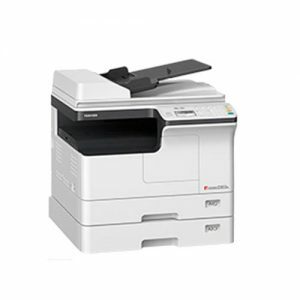 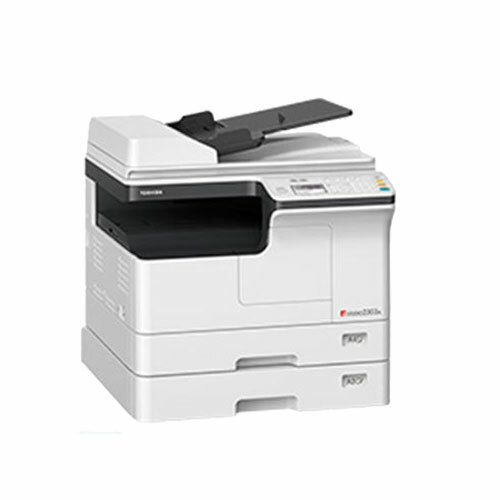 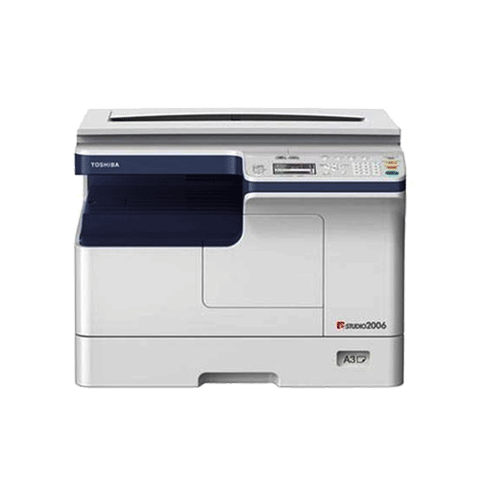 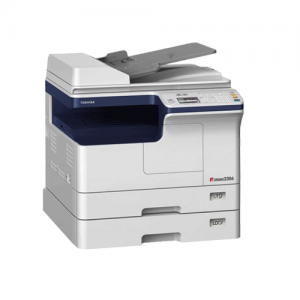 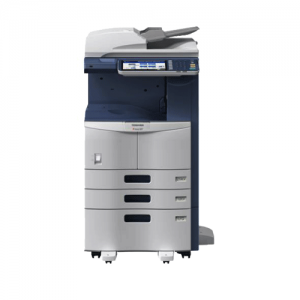 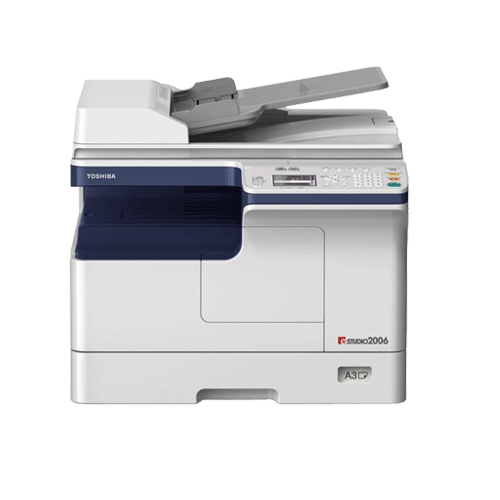 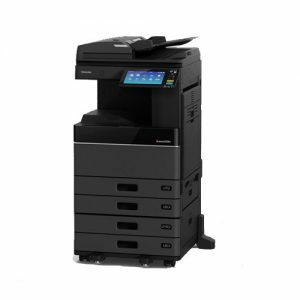 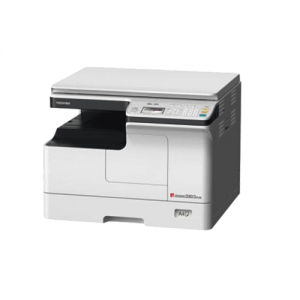 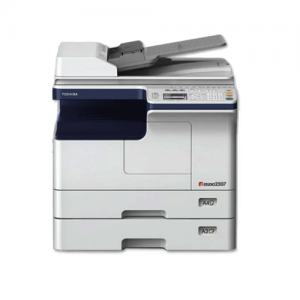 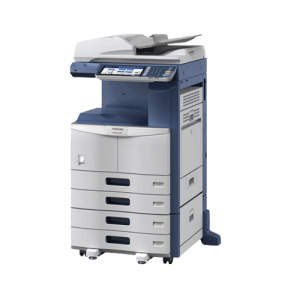 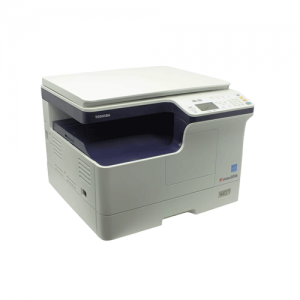 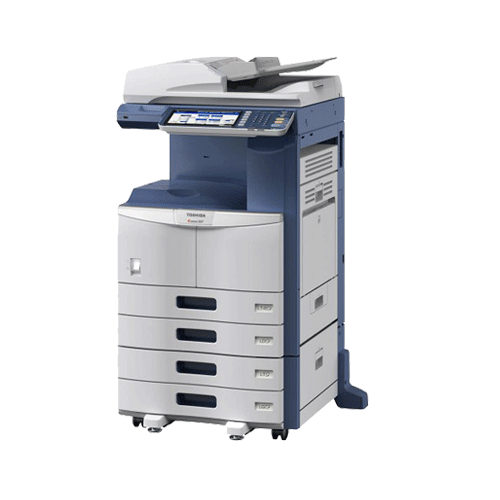 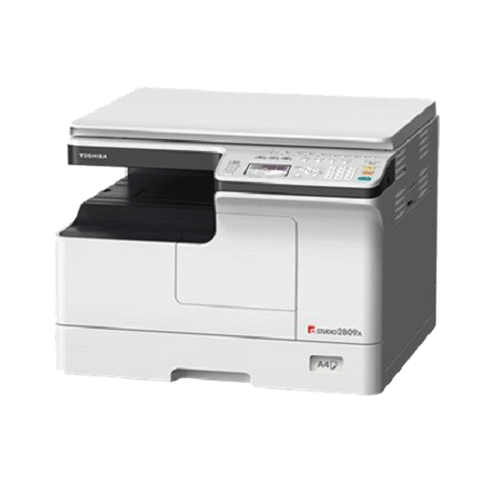 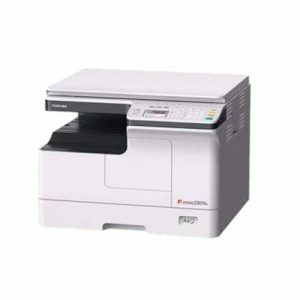 Photocopier Toshiba Archives - AR Trade International | All Kind of IT solutions company in Bangladesh. 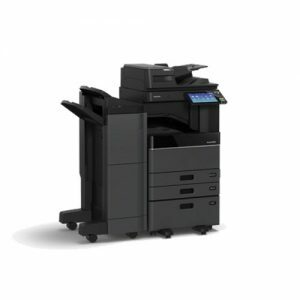 Warmup Time- . 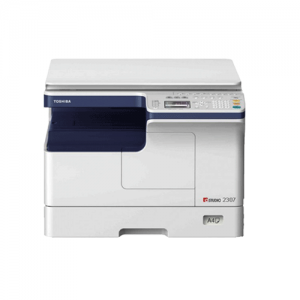 20 sec. 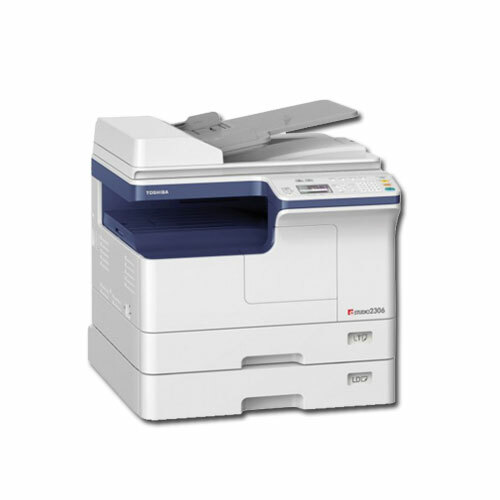 Warm-up Time: Approx. 20 sec.